Sacramento Self-Help Housing, a charitable non-profit organization dedicated to the elimination of homelessness in our region, is proud to announce the 16th Annual “Let Them Eat Cake” event in celebration of Bastille Day at Beatnik Studios (723 S Street in Sacramento) on Thursday evening, July 12, 2018, from 5:30 to 8:30 p.m. Presented by Sutter Health, U.S. Bank and Winn Foundation along with Patrick Kennedy, Supervisor, District 2, and Sacramento City Councilmember Jay Schenirer, District 5, guests will indulge in a fun Bastille Day celebration showcasing outstanding local cuisine, wines, brews and beverages, cake tasting, upbeat music and more. Guests will also be treated to the sounds of the multi-talented musician Gabe Dixon along with bidding on artwork created by some of the region’s most talented artists and wines from leading local wineries. 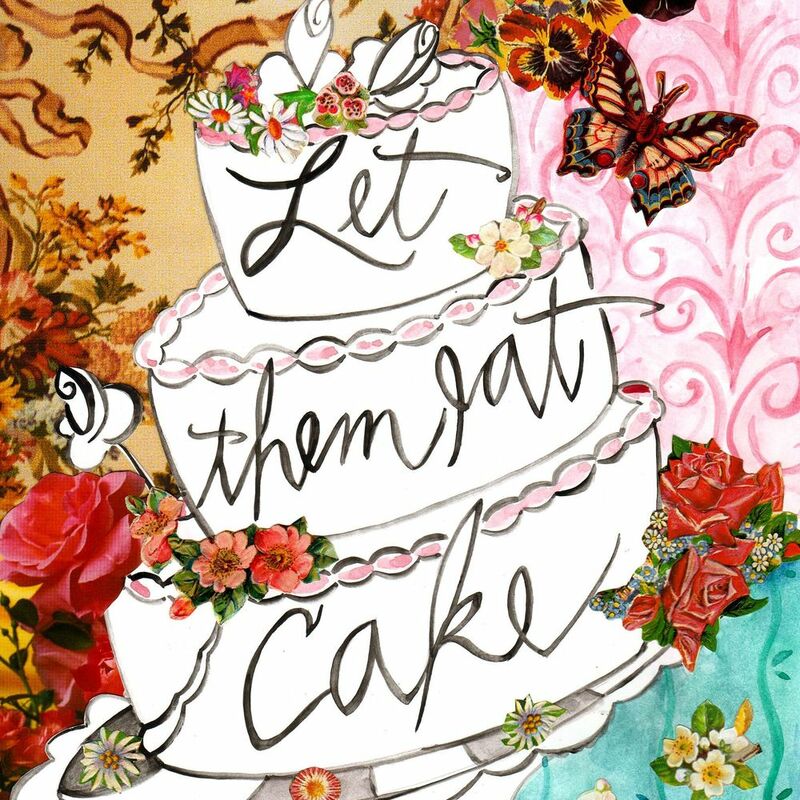 “Let Them Eat Cake” guests will enjoy bountiful appetizers along with beverage tastings by outstanding wineries and breweries such as M2 Winery, Perry Creek Winery, Sactown Union Brewery and Van der Vijver Estate Winery. 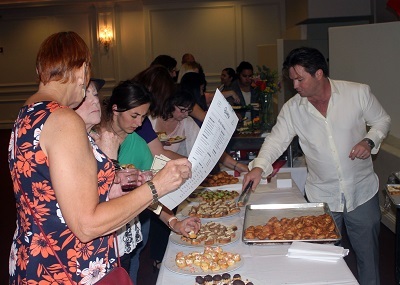 Of course, cake viewing, judging, and sampling is central to this festive event. Interested guests are invited to submit their own home-made (or store-bought) creations in a spirited and fun cake contest for a chance to win great prizes. Advance entry information is suggested but not required to participate and guests can show up to the event with a cake to be added to the fun competition (note admission cost is waived for those who enter a cake in the competition). 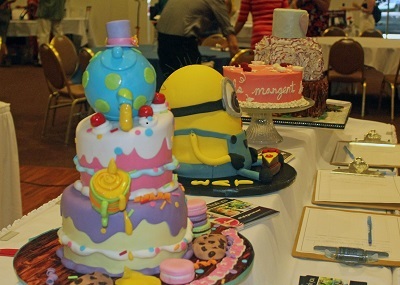 Cakes will be judged by local celebrities including ABC10’s Emmy-Award-Winning Entertainment Reporter and event emcee Mark S. Allen in at least three categories: Best Tasting, Most Creative, and Most Beautiful. Sacramento Self-Help Housing, a charitable non-profit organization dedicated to the elimination of homelessness in our region, is proud to announce the annual “Let Them Eat Cake” event in celebration of Bastille Day at Beatnik Studios (723 S Street in Sacramento).